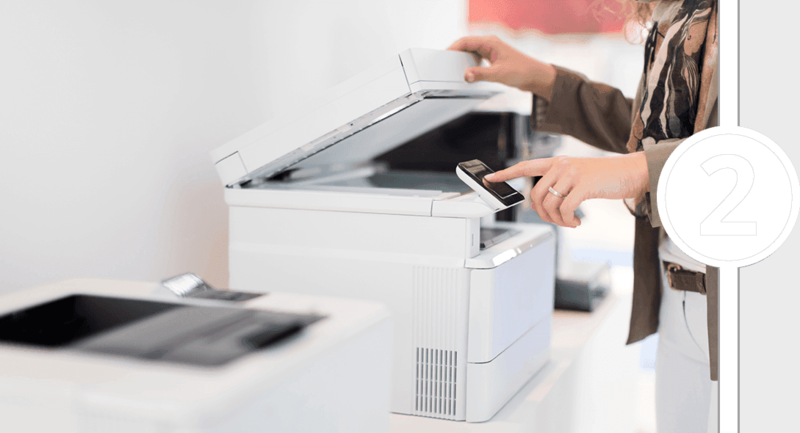 As your company grows, your printing needs will grow as well – printers, copiers, scanners, and fax machines all need to be working constantly throughout the day to keep your business running. However, you may not have the time or resources to take care of all these printing devices all by yourself, which is why managed print services from the professionals at Up and Running may be the best option for you. Scroll down to learn more about how managed print services could help out your growing business! We design your service contract with you for your business’s exact needs, meaning you’ll never have to pay any additional fees or hidden costs for your printing services. Whether your company has a lot of printers or only a few, we’ll make sure your office is fitted with everything they need so you can maintain productivity in the workplace. Our team of experts are here to manage your company’s printing needs, which means you’ll see a significant reduction in overall cost of printer maintenance, repairs and output. 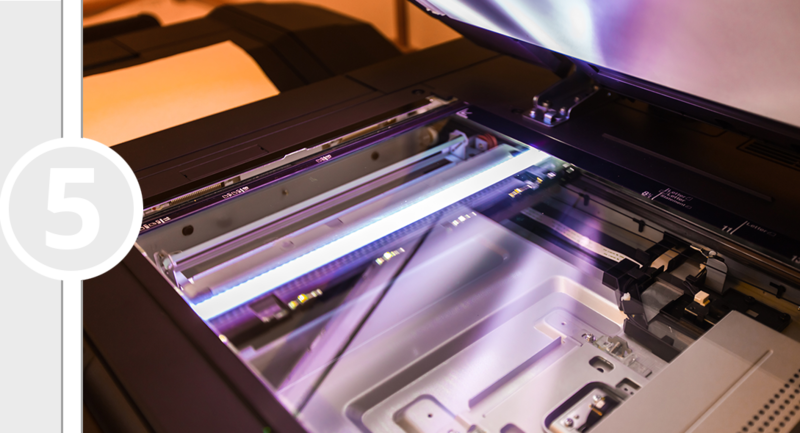 These processes can result in being a huge expense to your company, but with Up and Running’s managed print services, your costs will be significantly reduced with everything streamlined to fit your company’s exact needs. Overall, managed print services allow you to consolidate the processes which would otherwise cost your company a lot of time and money. 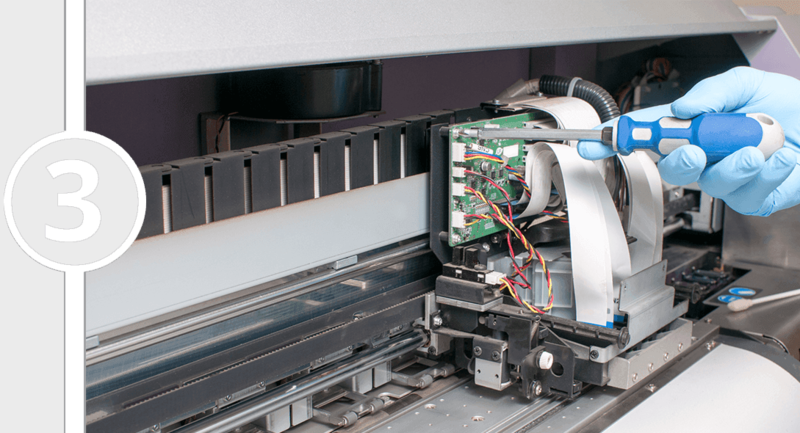 When you run into problems with one of your printing devices, the expert technicians at Up and Running will fix them for you at no additional cost. No matter if you need an old printer repaired, a new copier part installed, or an entirely new piece of equipment altogether, the professionals at Up and Running will get you a replacement at no additional cost to your monthly invoice. 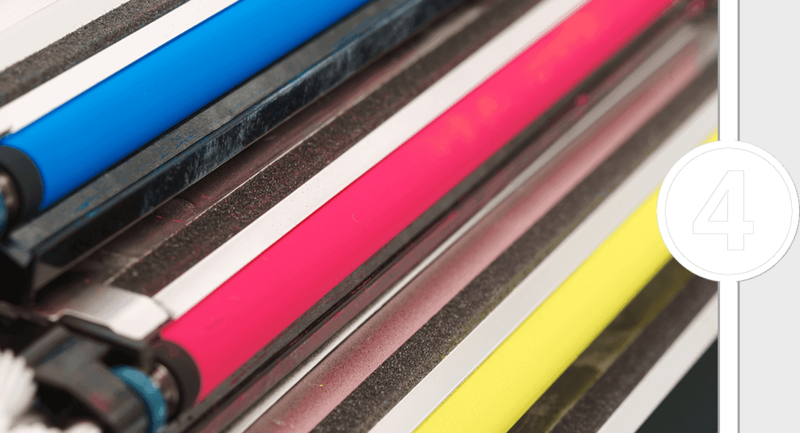 Replacing your empty ink or toner cartridges isn’t just a a hassle, but a waste of company time and expense. 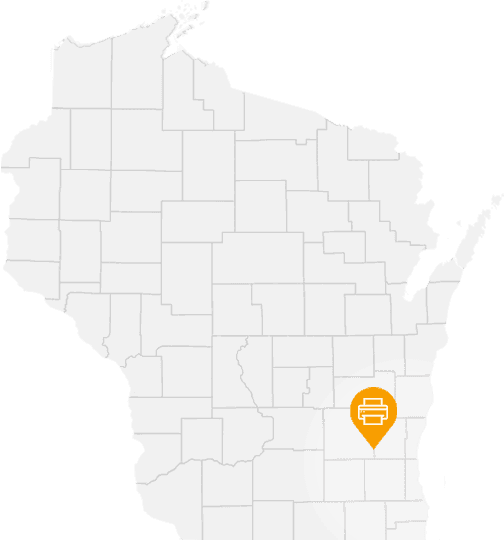 With Up and Running’s managed print services, our experts will handle even the smallest issues at no additional cost to you. Any supplies or additional parts you need for all your printing devices will always be available to you from our dedicated team of experts. Repairs, maintenance, supplies and even regular printer assessments will all be included under one easy monthly invoice customized for your office’s needs based on use, productivity and overall operation. 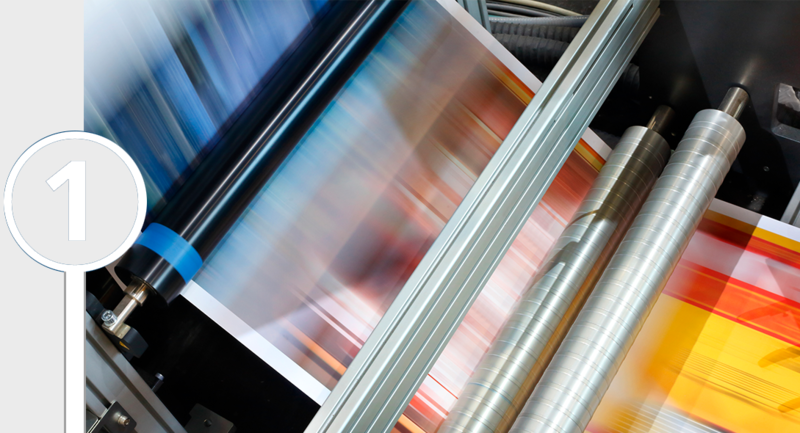 Our method of managed print services is designed to help you cut costs and minimize downtime, ensuring your business remains productive all year long.